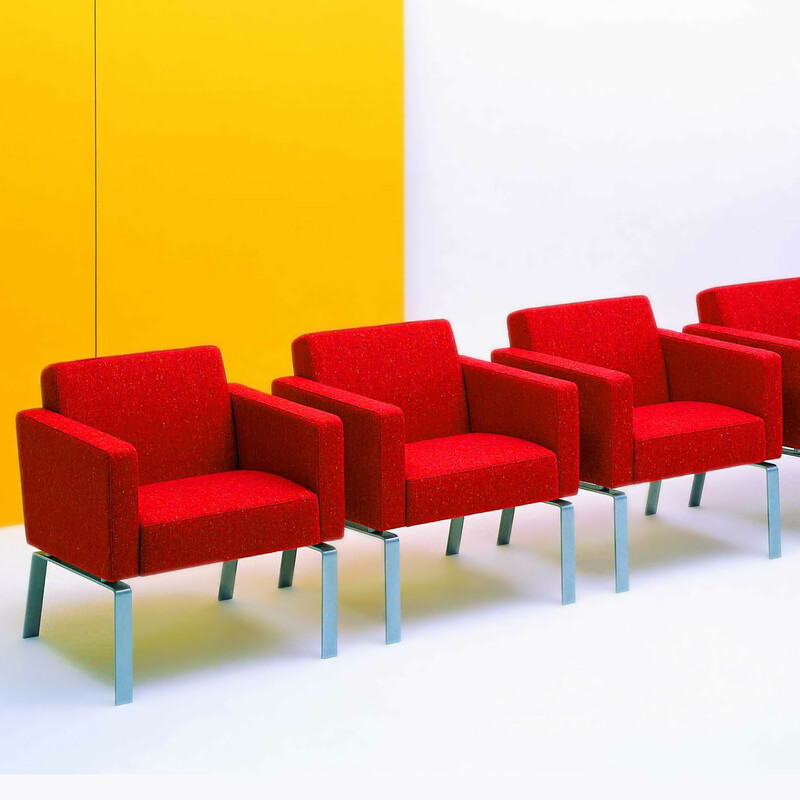 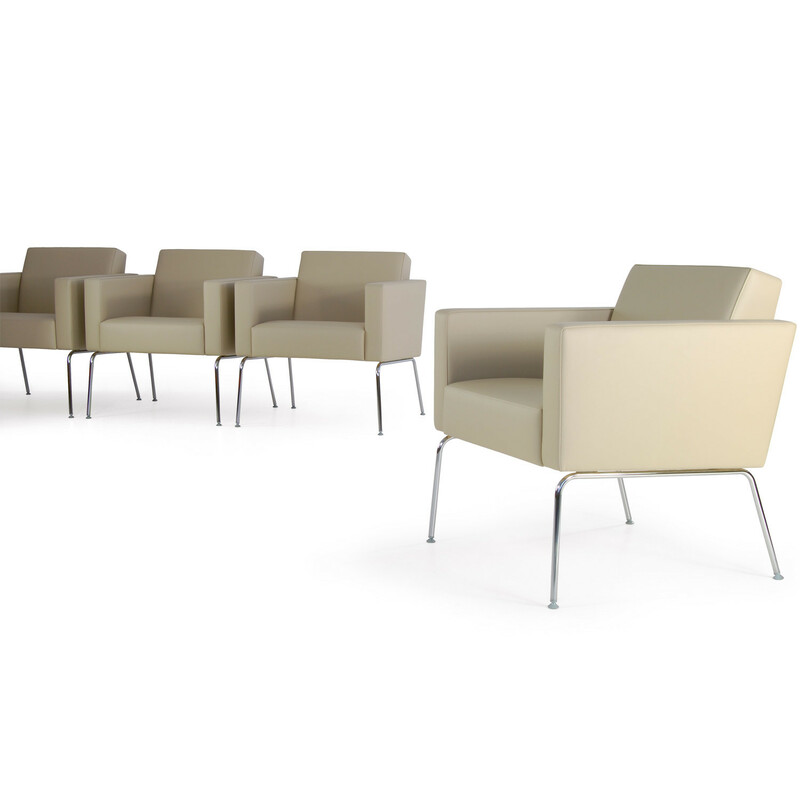 HM66 Armchairs were designed to provide a comfortable reception seating within compact dimensions. 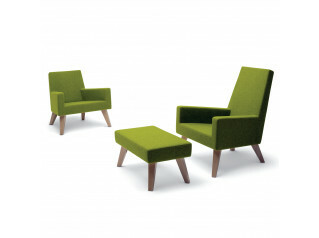 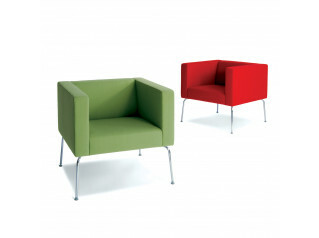 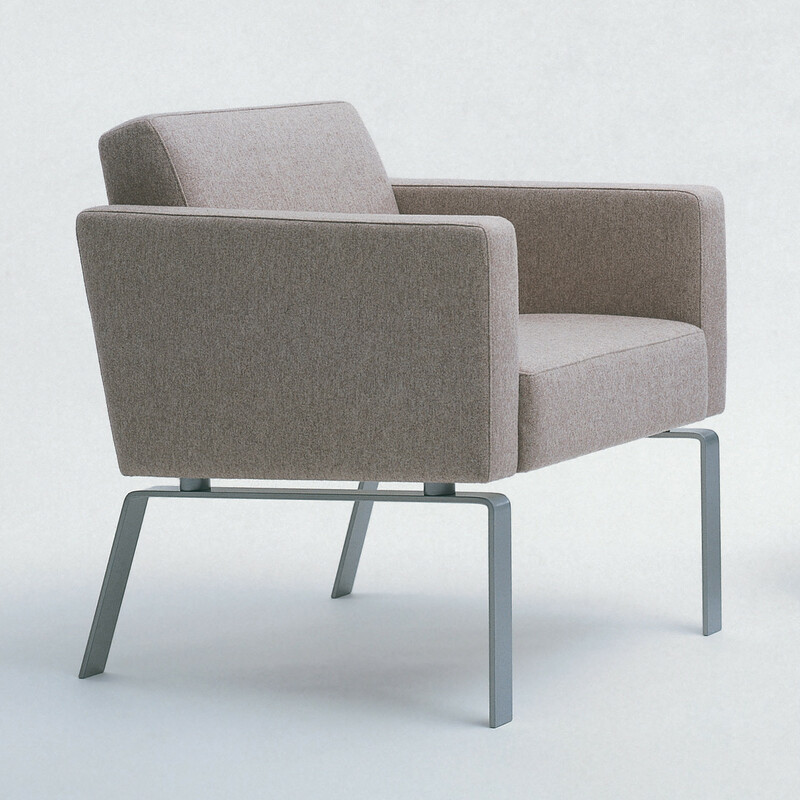 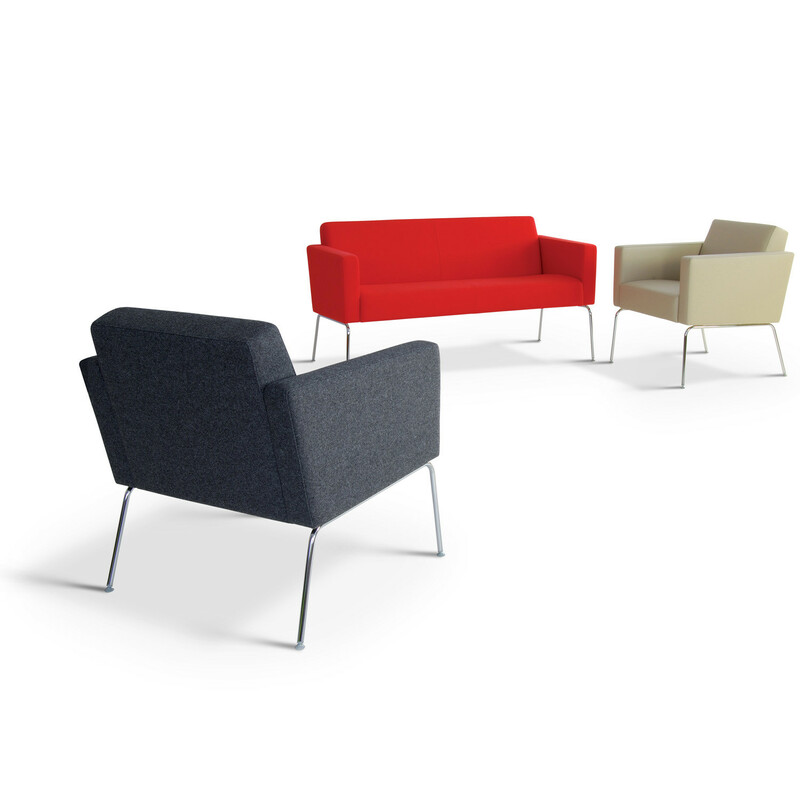 The HM66 Reception Armchair has a footprint of just 660 x 660mm. 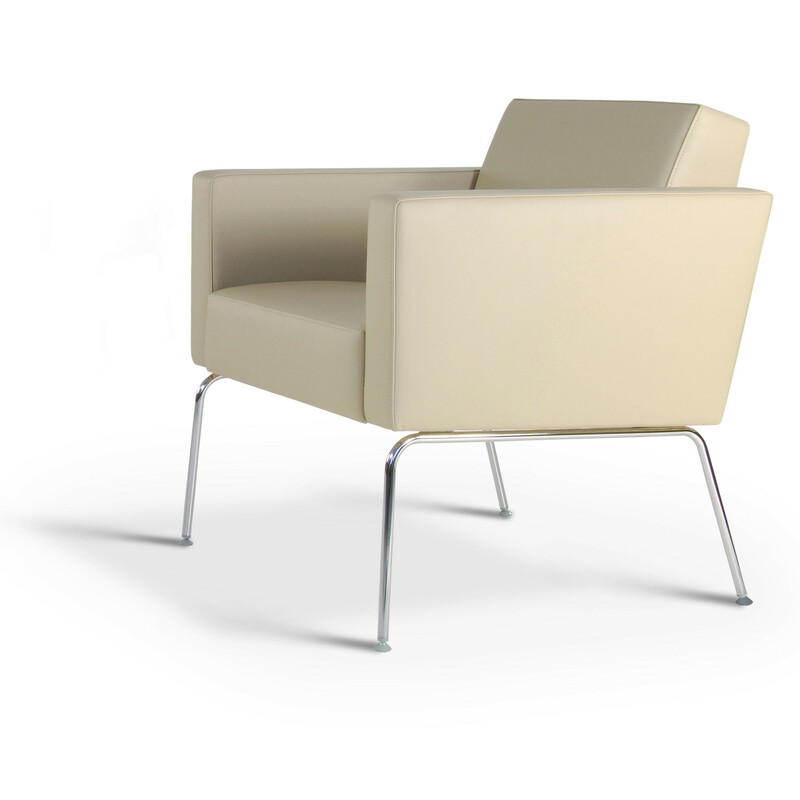 Frames of beech and panel construction are upholstered in high density CMHR foams with a fibre wrap. 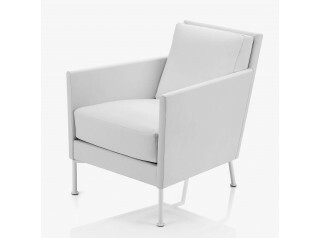 The steel underframe is finished in matt silver epc. 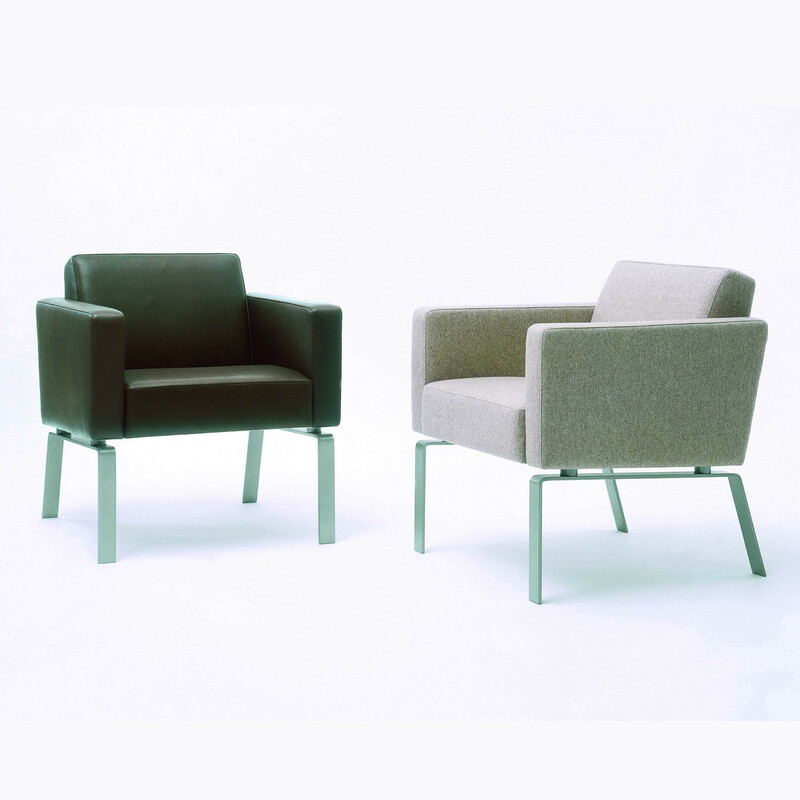 You are requesting a price for the "HM66 Armchairs"
To create a new project and add "HM66 Armchairs" to it please click the button below. 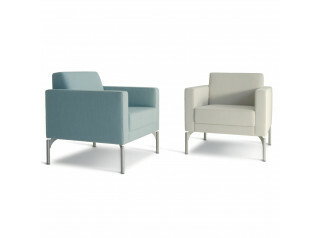 To add "HM66 Armchairs" to an existing project please select below.